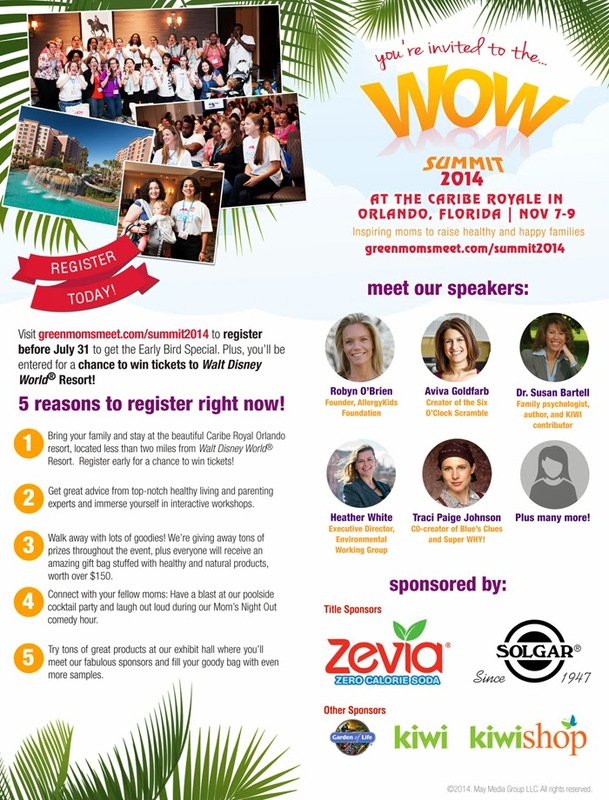 Join Me at the #WOWsummit in Orlando this November 2014! Discount, plus be entered to win tickets to Walt Disney World® Resort! I hope to see yall there! I know right Alli! I can't wait to go! Oh bummer Candy! We will meet up soon! I would love to meet you some day. Man I wish I had the money to go to this. It would be so awesome to go. Sorry you have to miss out Katherine. Maybe next time.